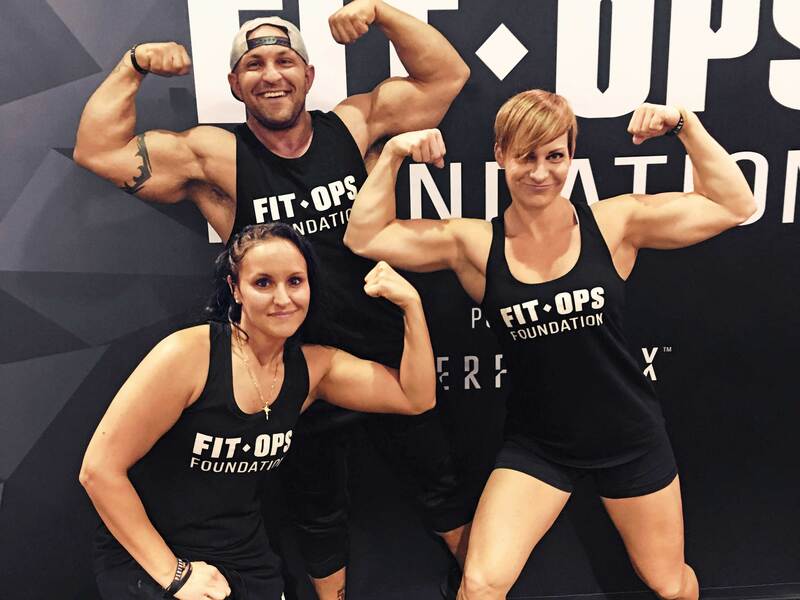 This man turned his life around and found purpose with the help of FitOps. Like a lot of former soldiers, Randy Lloyd came home from war with injuries. Some were physical—back pain from a year-long tour in Iraq as part of an Army Reserves unit out of Ogden, UT. The more serious wounds, though, were mental and emotional. When Lloyd’s service ended in 2010, doctors prescribed opioids for his pain. But while attending college, he started taking more medication to deal with the pressures of school and a case of post-traumatic stress disorder. Soon, Lloyd was addicted to prescription drugs. Then, heroin. Unfortunately, this is not an uncommon trajectory for former soldiers: According to the U.S. Department of Veterans Affairs, more than two out of 10 veterans who suffer from PTSD also experience substance abuse disorder.